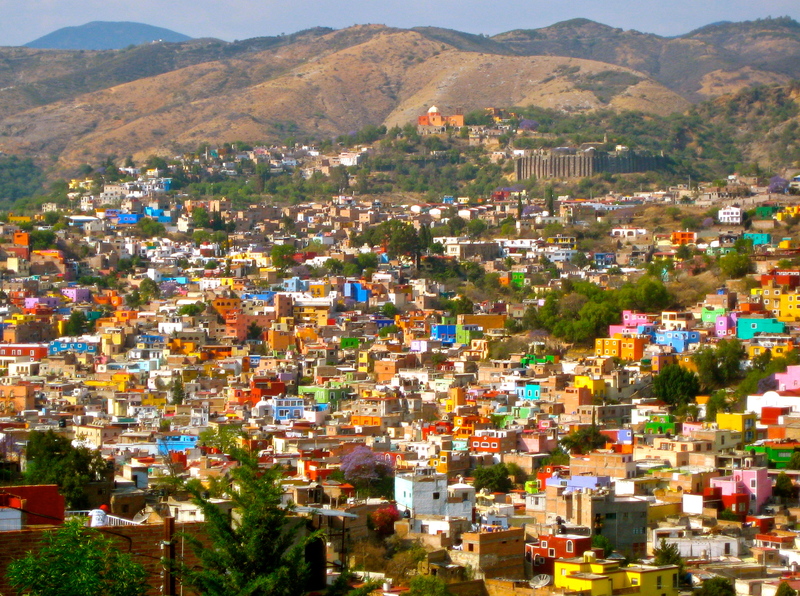 One of my favourite cities in the world is Guanajuato. 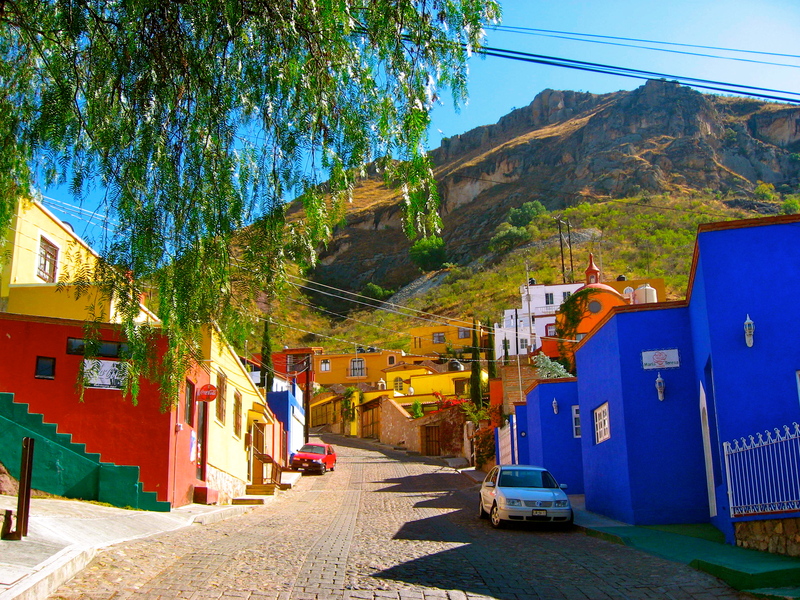 The city is placed in the centre of Mexico, two thousand meters above sea level. The narrow cobblestone streets climb up and down the city centre, and every hillside is covered in small beautiful houses painted in colors of the rainbow. Almost like Lego houses. I lived in Guanajuato for studies, and after one year, there was truly one thing that stood out : los Mexicanos y la Cultura Mexicana. The Mexican people are warm, helpful, kind and curios, and will welcome you with arms open. 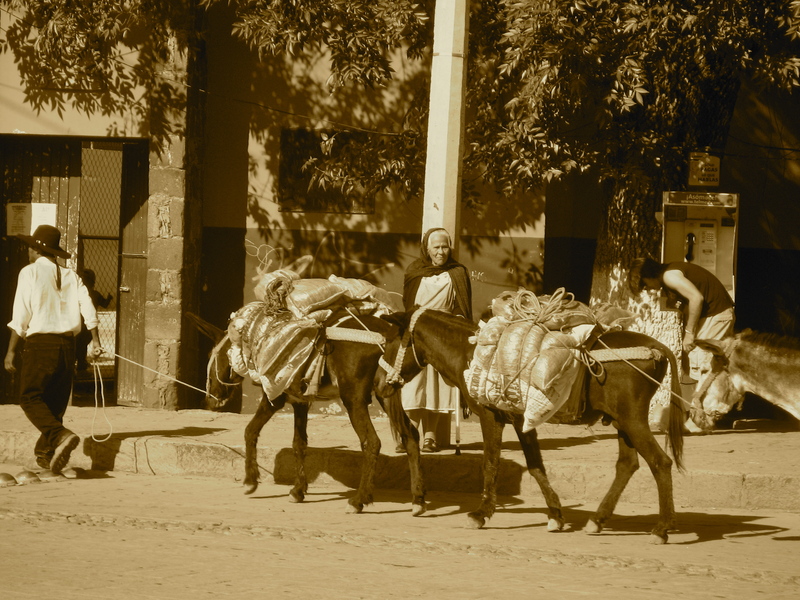 I like their colorful traditions: fiestas, food and easy way of living. Previous Post Dromomania, you say? Tusen takk,Camilla 🙂 Håper du koser deg med lesingen framover!